… and suddenly it was spring! What? Not “astronomy” enough for you? 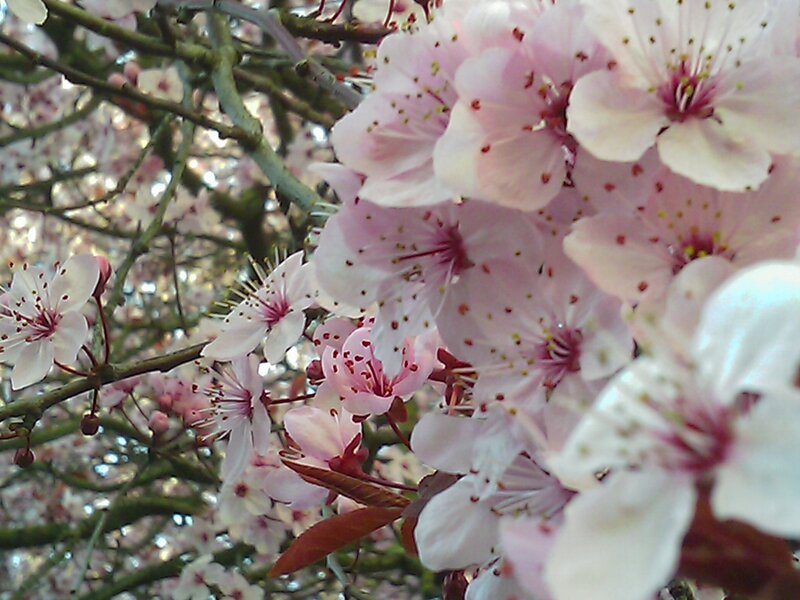 Astronomy is the REASON we have cherry blossoms in spring! Carnival #142 – with wonderful illustrations, and featuring two of my posts! Check it out.